Ofcom has revoked the TV licences held by ARY Network following the liquidation of the company following concerns over who was actually providing programmes on three of its channels since the liquidation. The licences were used to broadcast the following channels: ARY Digital, ARY QTV, ARY News, ARY World News, QTV–Islamic Education Channel and ARY Entertainment, which broadcast predominately Urdu-language content. 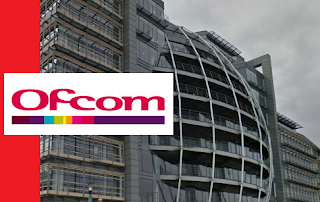 Ofcom first notified ARY Network that it was minded to revoke the licences, subject to their representations on the 27th January 2017, on the basis that the company had ceased to provide all six of the services. liquidation on 12th January 2017. Ofcom was concerned that, despite the liquidation of the company, programmes were still being broadcast on three of the licensed services (ARY Digital, ARY QTV and ARY News). 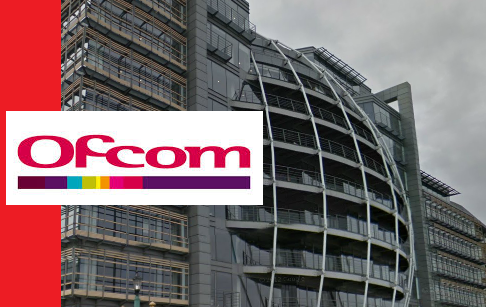 Ofcom noted that the three remaining services (ARY World News, QTV – Islamic Education Channel and ARY Entertainment) were no longer broadcasting at all. According to Ofcom, the liquidator for ARY Network provided both "written and oral representations confirming that ARY Network was no longer providing the services and that the liquidator had been investigating the matter." In its oral representations, the liquidator explained that "he believed that the services that were still on air were being provided by a third party. " The liquidator confirmed that he was seeking Ofcom’s permission to vary the licences to rename the channels and to begin broadcasting new content, with the intention of then selling the EPG slots on which the channels were available. ARY News, ARY Digital and ARY QTV were removed from Sky's EPG today. Due to Ofcom not being able to identify who was providing the service post-liquidation, the regulator said it was "satisfied that it was appropriate to serve a notice on ARY Network revoking the licences."